He is a brilliant math Professor with a peculiar problem—ever since a traumatic head injury, he has lived with only eighty minutes of short-term memory. 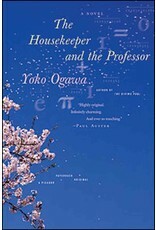 She is an astute young Housekeeper—with a ten-year-old son—who is hired to care for the Professor. And every morning, as the Professor and the Housekeeper are introduced to each other anew, a strange and beautiful relationship blossoms between them. Though he cannot hold memories for long (his brain is like a tape that begins to erase itself every eighty minutes), the Professor's mind is still alive with elegant equations from the past. And the numbers, in all of their articulate order, reveal a sheltering and poetic world to both the Housekeeper and her young son. The Professor is capable of discovering connections between the simplest of quantities—like the Housekeeper's shoe size—and the universe at large, drawing their lives ever closer and more profoundly together, even as his memory slips away. 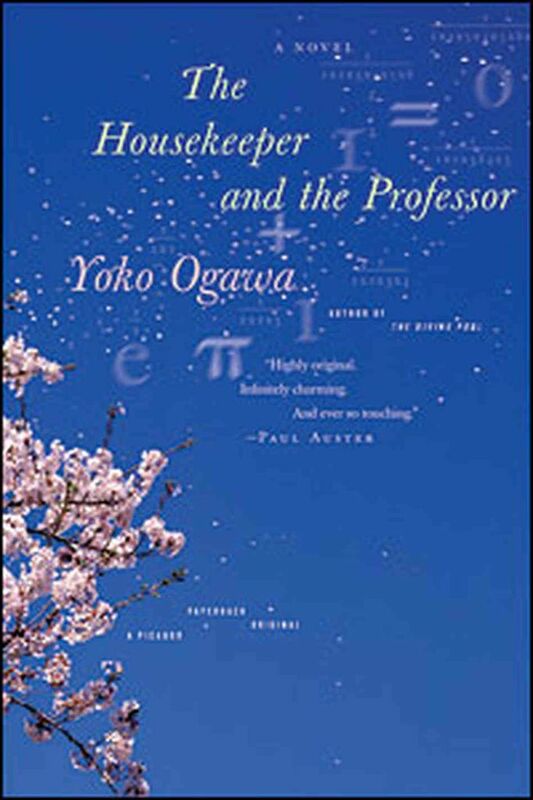 Yoko Ogawa's The Housekeeper and the Professor is an enchanting story about what it means to live in the present, and about the curious equations that can create a family.